Operating throughout Red Hill and surrounding areas, our speciality is carpet steam cleaning, however, we also provide a range of solutions to eliminate dirt, odour, and stains from rugs, upholstery, mattresses, as well as restorations for water damaged areas and much more. Why are we the Number 1 Choice of Carpet Steam Cleaners in Red Hill? All our chemicals are high quality, eco-friendly and safe for babies, pets, and pregnant women. – Carpets are very sensitive to cheap detergents and chemicals. The cheap chemicals, not only do not clean carpets correctly they will damage and destroy the longevity of the carpet. David’s Carpet Cleaning use nothing but the best quality high-quality chemicals. This is very important as many of our competitors in the Red Hill area, who offer cheaper prices can use low-quality chemicals. If concerned please ask. Local Red Hill Business – We understand what it’s like living close to the beach on the Mornington Peninsula. The best region in the world! We know the area very well and of course the local businesses and residents. We certainly can schedule a time to suit your needs. 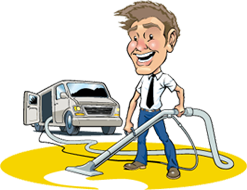 Why use a professional such as David’s Carpet Cleaning in Red Hill? When you’re looking for residential or business carpet cleaning services in Red Hill David’s Carpet Cleaning has your needs covered. We’re available 24/7 to take care of your home or business with our eight-step carpet cleaning process. 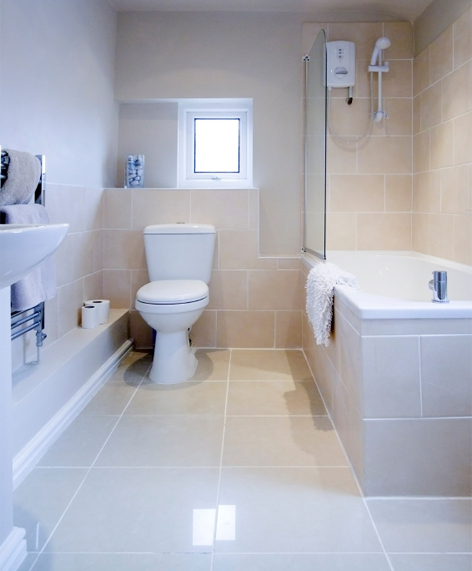 Our other services in Red Hill include End of Lease Cleaning, Tile and Grout Cleaning and Duct Cleaning in Red Hill.